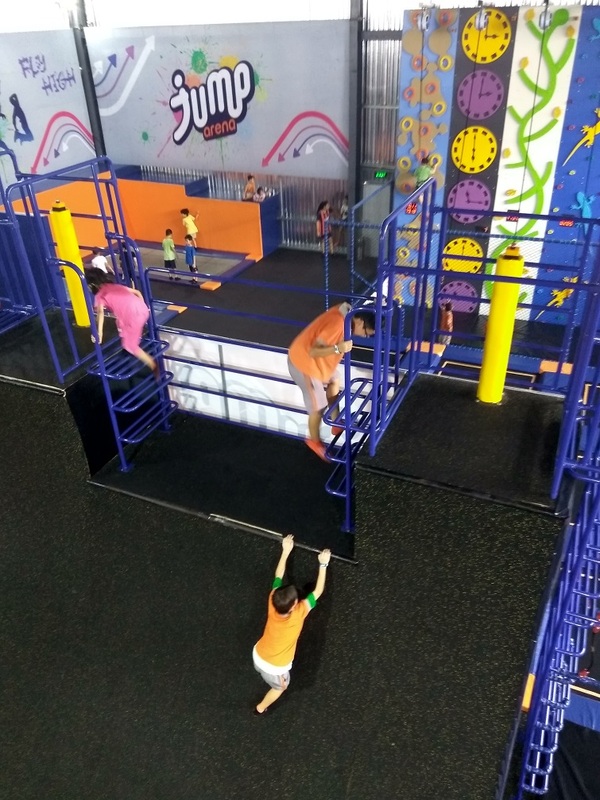 Classes 4L and 5L enjoyed an excursion to the Jump arena in HCMC. 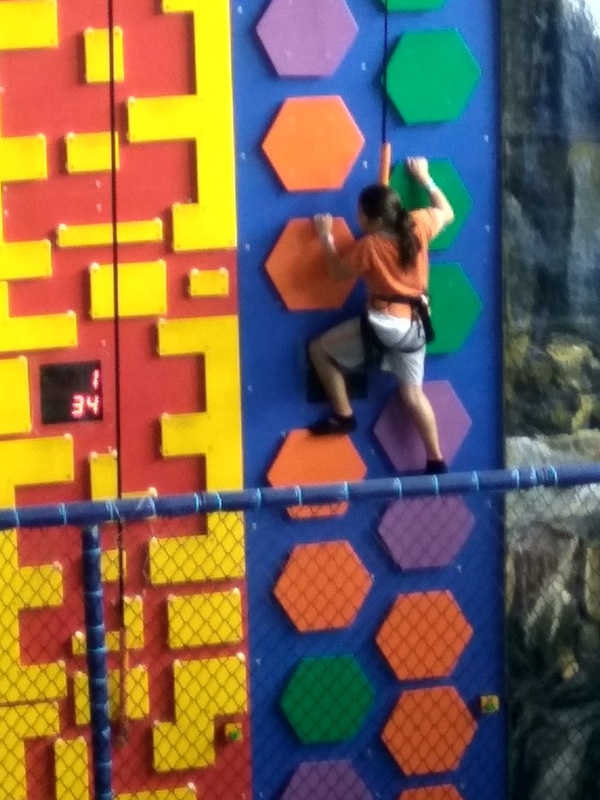 It was an exciting visit that tested the nerve and strength of our students. 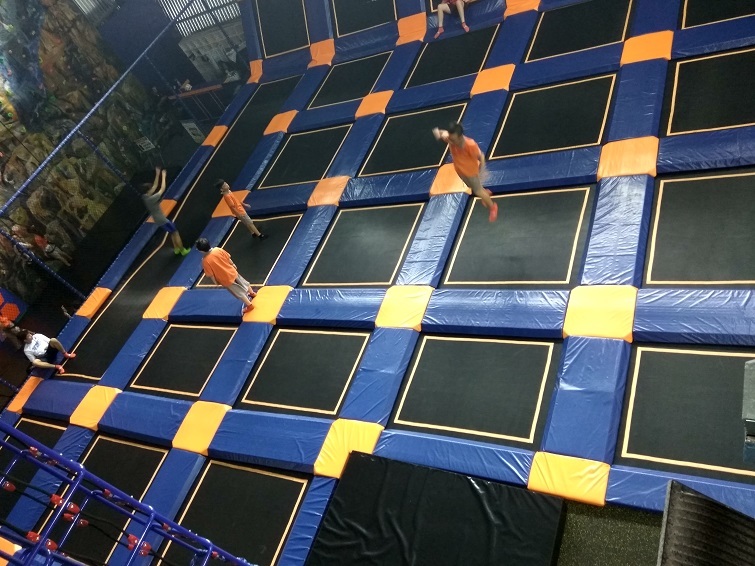 They did plenty of bouncing, running and doing flips on the trampolines and climbing up the rock climbing walls. 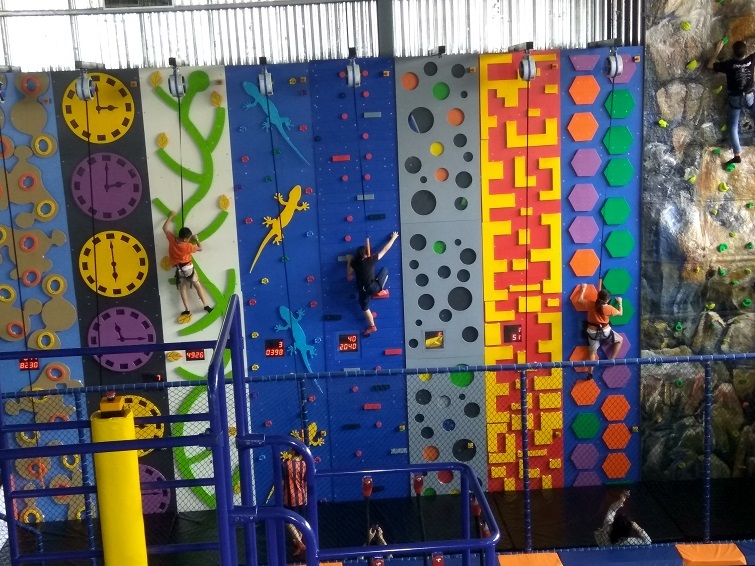 They liked the challenge of the sky walk aerial obstacle course very much because it was a bit scary. 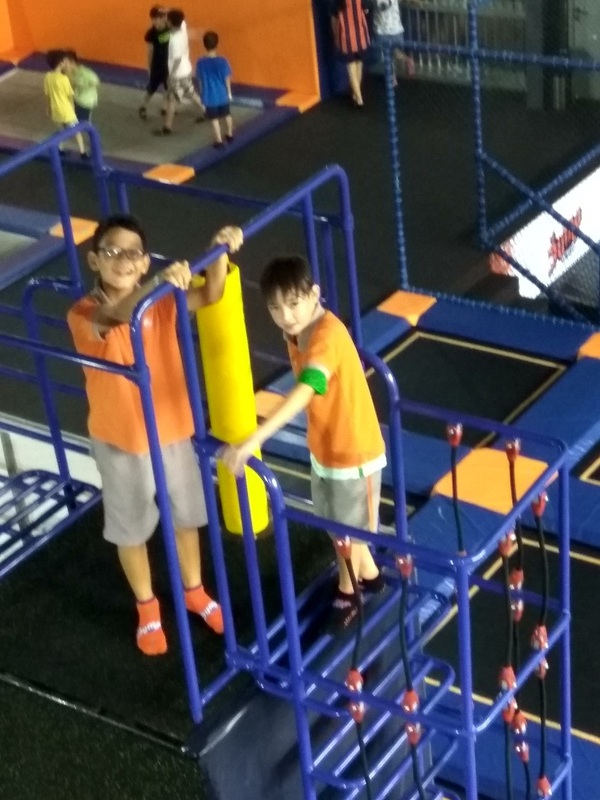 It is somewhere they would like to visit again because they had so much fun.